These are old articles from the earlier days of this website, when it was run by a single person and was more of a personal journal about bridges. These articles are outdated and are kept for archival purposes only. Looking at the Ugliness - A hands on look at modern bridges, and how they differ aesthetically from historic bridges. How To Encourage Preservation - Although I am not the most knowledgeable in this area, I do have a few ideas that I hope will help people interested in developing awareness for a threatened historic bridge, and perhaps save a bridge from the dumpster. Pennsylvania and Preservation - As I always say, the only thing Pennsylvania and Preservation have in common is the same first letter. This article takes a look a Pennsylvania and shows why this is so true. 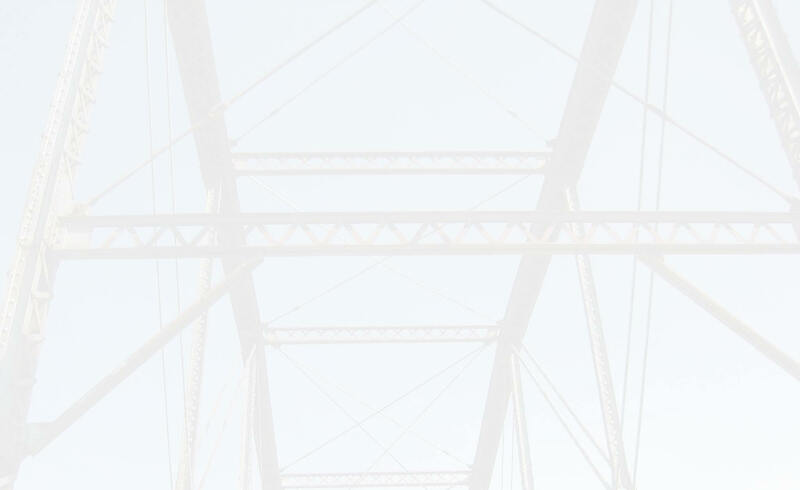 Problems With Preservation - A discussion of different ways to preserve a truss bridge, and the various aspects of history that are lost with each method or option. Alternatives To Destruction - Taking information from the Indiana DOT site, I have a list of alternatives to demolishing a historic bridge. Local Bridge Funding - Why It Needs To Change - This talks about a way to reform a law that is discouraging bridge preservation and is costing taxpayers money. Local Bridge Funding was formerly Critical Bridge Funding. Safety Issues With Historic Bridges - My ideas on how to deal with common concerns about the safety of a historic bridge. In The Name Of Progress - Why our winding country roads (along with their historic bridges) are being destroyed and modernized. About this section: A number of my bridge pages discuss more than just the bridge they feature, and the information in their page may be of interest to people whether the bridge itself is or not. Often a particular bridge serves as an example of a problem with our government or society, and I discuss it in that page. This is a list of some of my larger pages that discuss those sorts of bigger picture things. These pages may expose a loophole or a problem with a law or regulation, discuss the way taxpayer dollars are or could be spent, or even take a look at what makes our society work the way it does. Capac Road Bridge - Why this all-to-common practice of historic bridge demolition represents a failure at all levels of government. Church Road Bridge - A technical photographic documentation of the process one contractor used to demolish a metal truss bridge. Fred Moore Highway Bridge - Discusses my opinion of some of our modern design and engineering specifications on our roads. Also takes a look at how modern bridge design could be making our world less of a true civilization. Grandhaven Swing Bridge - In addition to still photos of the bridge in motion, this page offers video footage of a swing bridge in operation, a rare sight these days. Indian Trail Road Bridge - Offers a formal research paper that looks not only at the history of the Indian Trail Road Bridge, but also at metal truss bridge development and how it changed over time. Portsmouth Road Bridge - A discussion of how the government might be exaggerating weight limits to secure funding and waste taxpayer dollars. Also a discussion of the significance of concrete camelback bridges compared to wooden covered bridges and a consideration of the treatment of each. Shanley Road Bridge - Argues that compromise should be a focus for how bridges are treated. It worked for the U.S. Constitution! Also discusses the Scenic River Act and exposes a clear problem with it. Wallace Road Bridge - Ever wonder if the government is spending your hard earned money that they get in the form of taxes in a wise and sensible manner? It's your money; do you like what you see on this page?